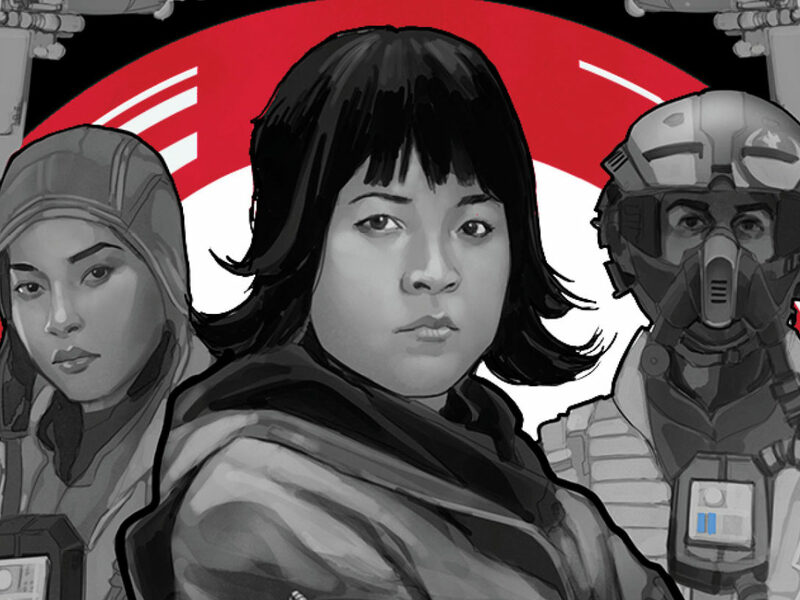 Now that the e-book edition of The Jedi Path: A Manual for Students of the Force is launching on January 15, it seems that we’ve finally caught up to Republic-era technology. 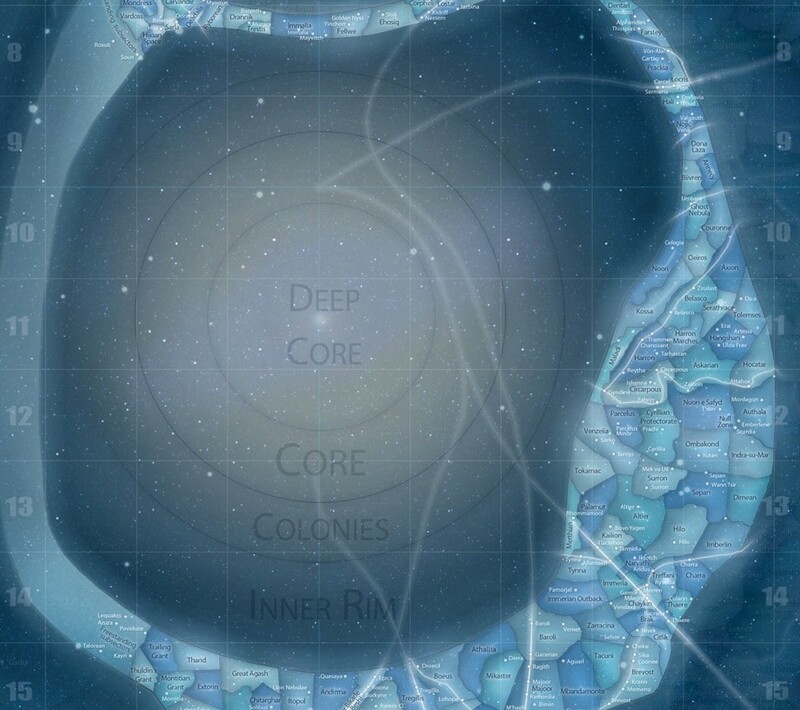 You see, when we started working on The Jedi Path in 2010, we wanted to create an in-universe artifact that felt as if it had fallen through a wormhole to our world directly from the galaxy far, far away. 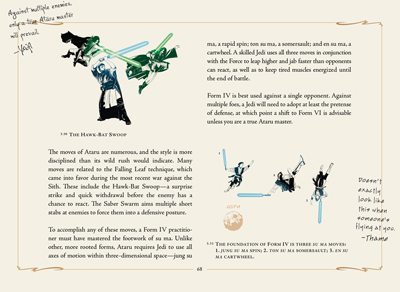 Between the covers of this volume, readers could explore the collected wisdom of the Jedi Order from Force powers to lightsaber combat, and the pages carried the handwritten annotations of Yoda, Anakin Skywalker, Luke Skywalker, Obi-Wan Kenobi, and more. Starting today, the e-book edition of The Jedi Path is available on the iPad, Kindle, Nook, and other platforms, so you can absorb Jedi secrets on the go and not have to worry about shelf space. But you’ll only find the enhanced e-book version on Apple’s iBooks store ($12.99 as an iPad exclusive). 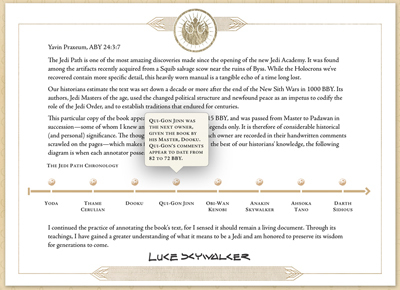 The enhanced edition has interactive features and original content, and allowed us to delve deeper into the book’s tutorials as we made the The Jedi Path more like a responsive textbook. 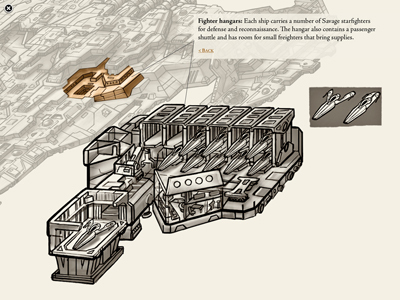 Among the extras in the enhanced edition are a touch-sensitive map of the galaxy, interactive ship schematics and cutaways, and an animated lightsaber lesson. 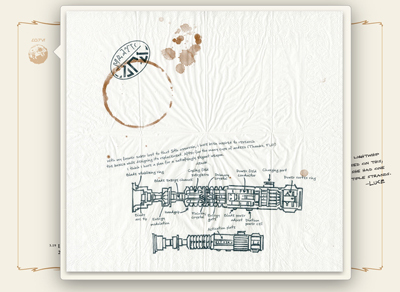 Fans will find bits of all-new content tucked away within these features, including a room-by-room rundown of a Jedi training vessel and a more comprehensive look at the contents of the Jedi Archives. Other enhancements include a holocron animation sequence and a series of concept sketches that evolve into full-color, high-definition illustrations. 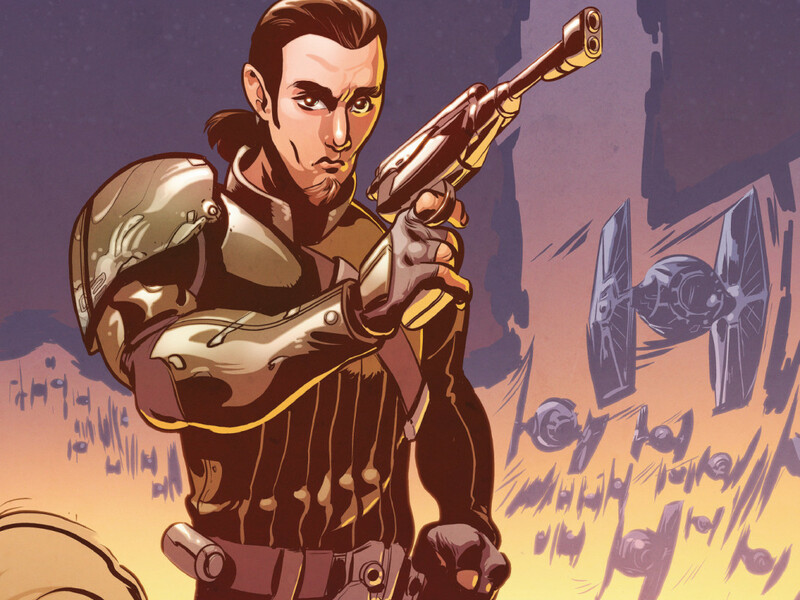 As the writer of The Jedi Path, I couldn’t be happier to help bring this book to life on a new platform and reach a new audience of hopeful Padawans. 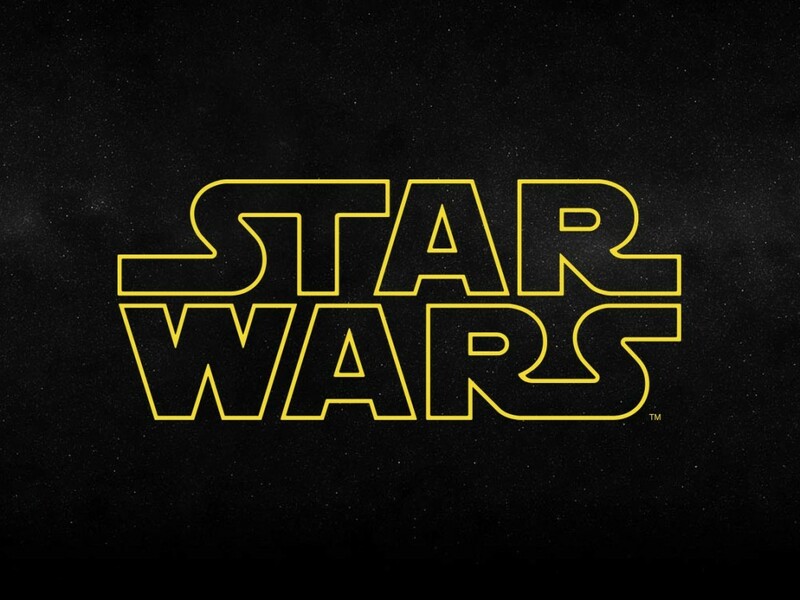 Download it to your datapad and keep it away from Imperial Inquisitors. Emperor Palpatine will never know you’re carrying contraband reading material. It’s true, all the knowledge of the Jedi is here! But the Force powers? You’ll have to ask Yoda for those.